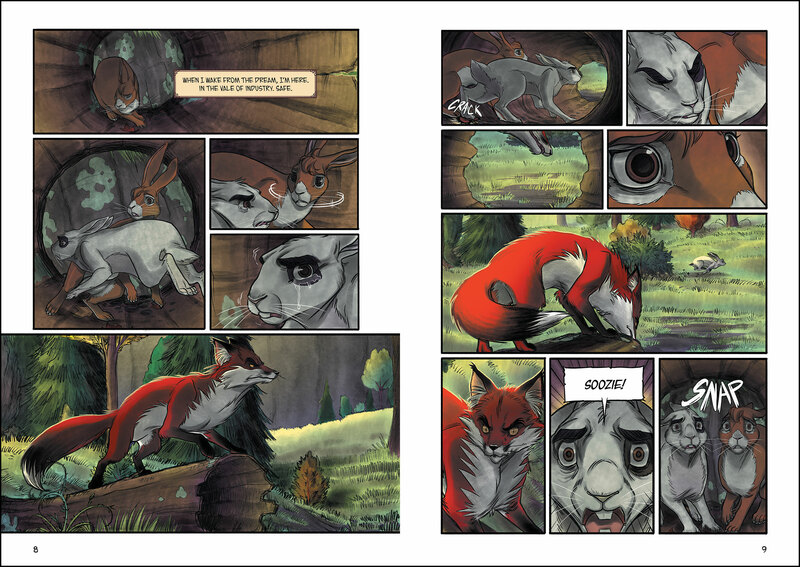 COTTONS is a dark fantasy in which a female rabbit named Bridgebelle, weighed down by nightmarish memories of her past, has to protect her village from a pack of sociopathic foxes planning an occult ritual designed to unleash an unspeakable evil and total destruction. Bridgebelle also struggles with a grand moral dilemma — how can she be true to her creative soul while working for a living? Within this conflict is a coming-of-age story for the post-information age: growing up for this little cotton means learning to find the balance between art and commerce without losing her individuality and her identity. 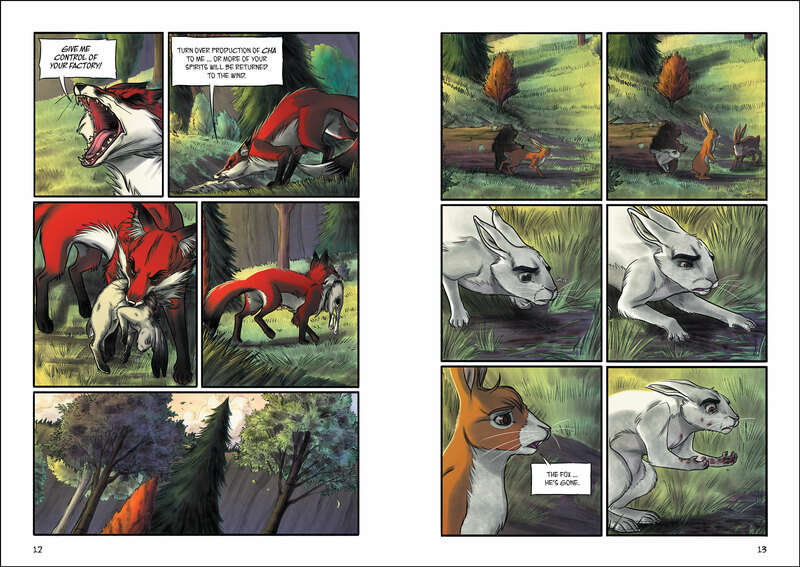 Told as a series of three roughly 300-page graphic novels, COTTONS is more than an exciting animal adventure: it’s a meditation on art, myth, magic, and love. The first book is The Secret of the Wind. 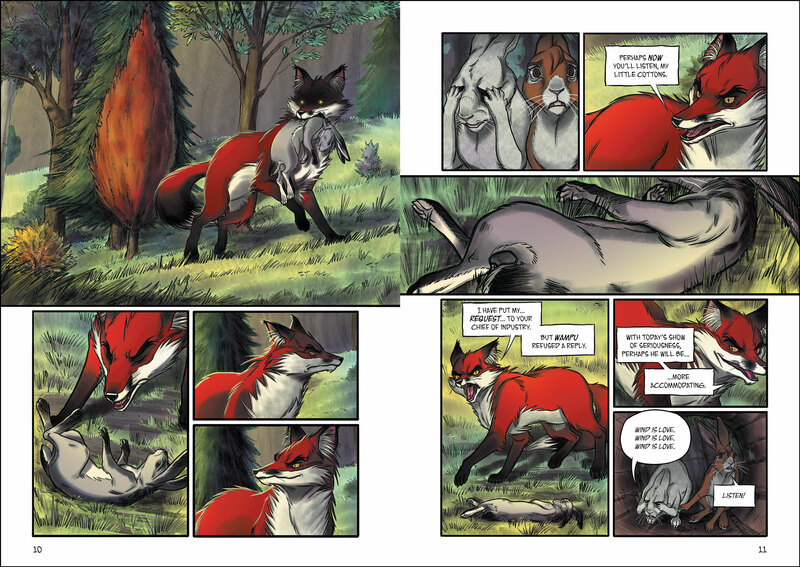 The graphic novel series COTTONS consists of three separate volumes. Heidi Arnhold is a graduate of the Savannah College of Art and Design whose published works have involved popular franchises like Star Trek, The Dark Crystal, and Fraggle Rock. 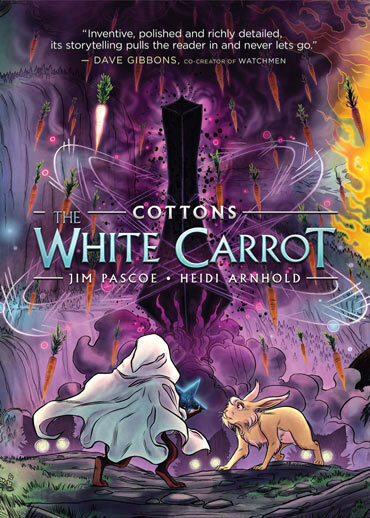 The art in COTTONS is powered by Heidi's love for visual storytelling, all rabbits, and kale smoothies. 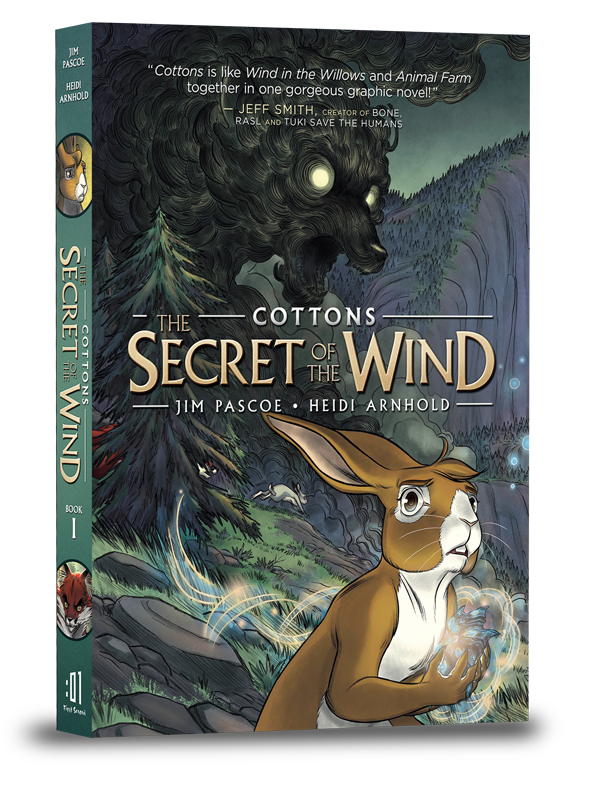 Check out the first few pages from Cottons: The Secret of the Wind. 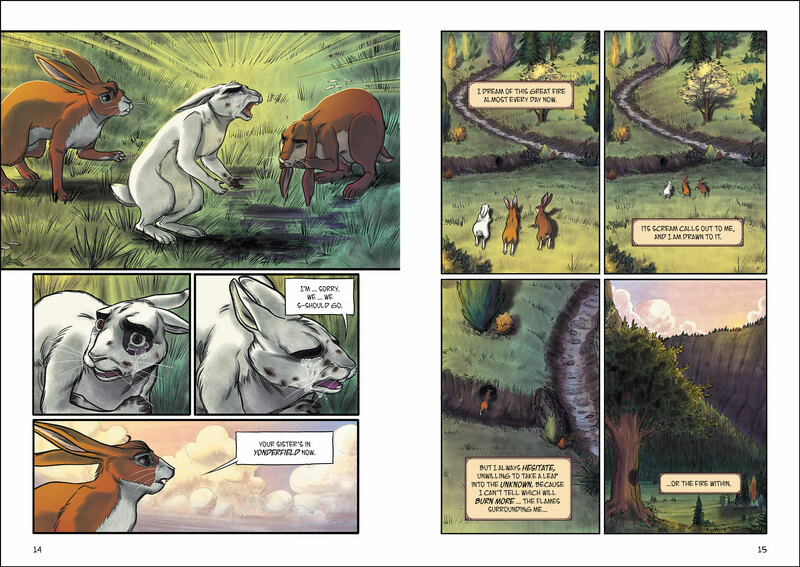 "Cottons is like Wind in the Willows and Animal Farm together in one gorgeous graphic novel." 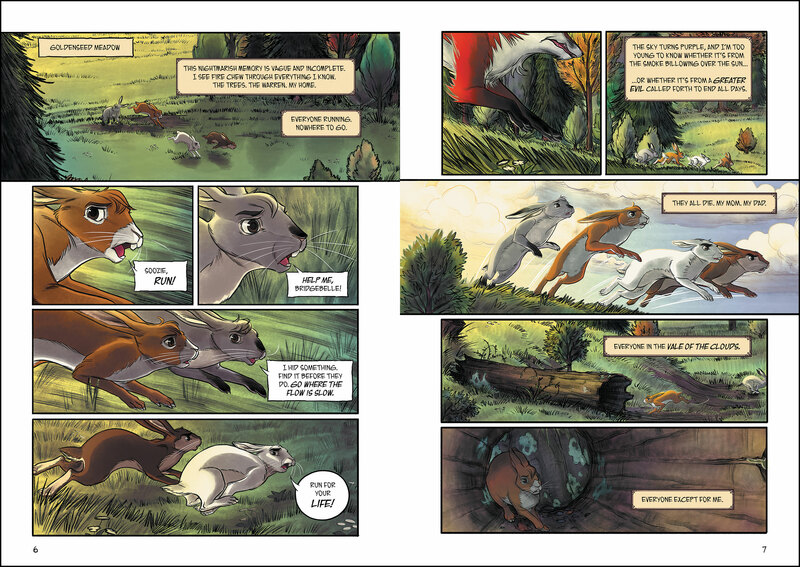 "A mesmerizing tale of wild rabbits with dark secrets, this remarkably beautiful graphic novel is perfect for readers who love Warriors and Redwall. I couldn't put it down!" "A promising kickoff carried by atmospheric art." "PERFECT and DARK and MAGICAL." "An extraordinary book ... Please read it—you won't regret it." 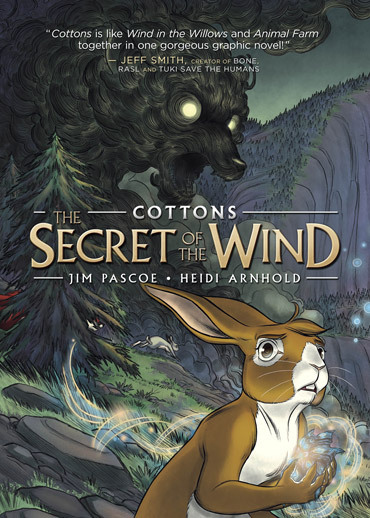 "It is a real possibility that Cottons: The Secret of the Wind will become the Watership Down of our generation." 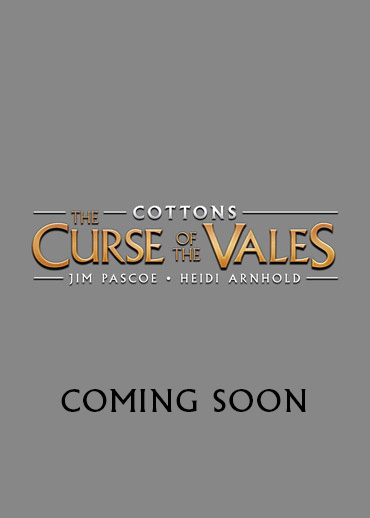 "Wow, Cottons: The Secret of the Wind is surely something else. Pascoe has done an amazing job at creating this rich and old world, its history and the possible future. 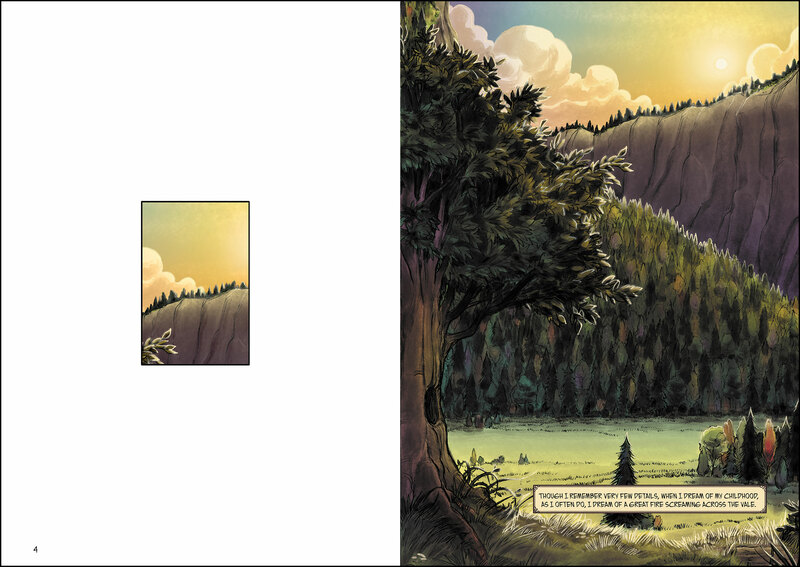 The details are breathtaking..."
"The graphic novel I am most excited to share with my library's young patrons this year — it feels like a new classic." We can't promise a response ... but we do promise to read everything sent.